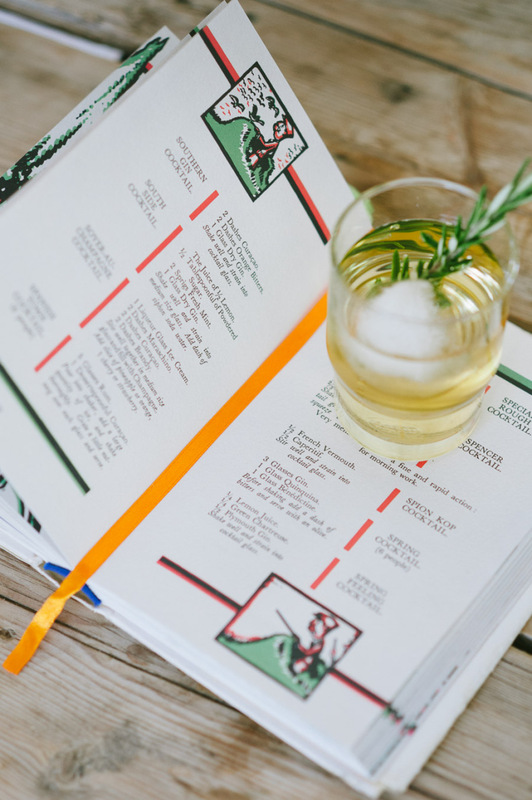 By now you may have noticed that many of the original Caperitif cocktails from the Savoy Cocktail Book have names in reference to Boer War battles or heroes. That last part there is key, you don’t see (m)any drinks honouring battles in which the local forces lost! We don’t celebrate war, war is wrong and we wish everyone would just get along. But hey, any reason for a cocktail. So maybe share a Spion Kop with someone you need to make up with or get to know better, this weekend.